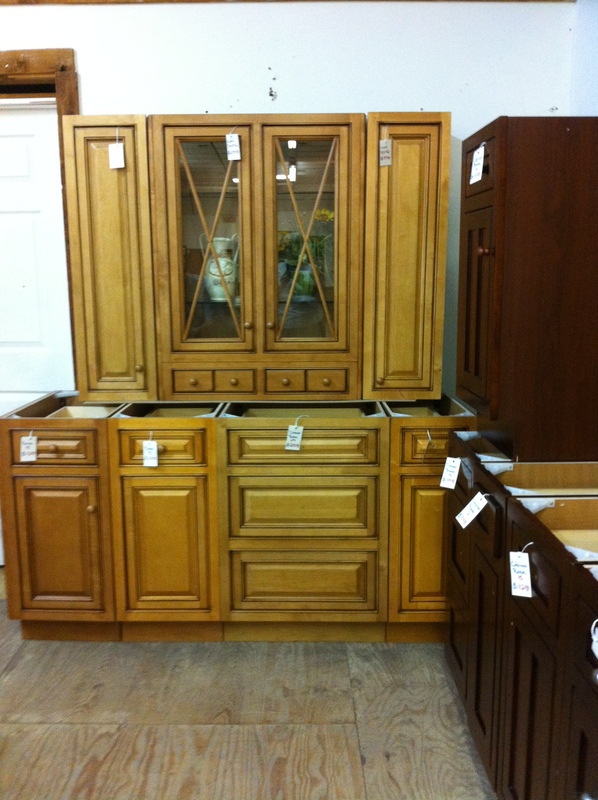 These are photos of the cabinetry I’m considering for a studio redo. When I added the mid-arm machine it got really cramped and its driving me nuts. I can’t get into my shelves of ethnic fabrics or art supplies without moving my Koala Cutting station. And I can’t roll that away without first moving bins of vintage fabrics…and I can’t move those until I move an extra machine or two. It was unexpected that adding one simple little piece of equipment would cause so much chaos. Ron and I looked at outside studio spaces yesterday. Yikes!! Many of them have sat empty for a few years and the owners still think they are treasures that are worth a king’s ransom. Then even if I found one that was the right size, the right location and the right price, I would have to pack it all up, move it and still probably have to do some space customizing. So after a lot of thought and angst I decided it was much better to spend the cash in my little home studio. There are an awful lot of artists who create masterpieces on the kitchen table or in a cold garage or basement. Having a studio that others would envy doesn’t make my art better. Its sort of like saying that when I’m thinner and prettier I will be rich and famous. With all the magazines published with great studios filled with light and custom storage, it is easy to envy the spaces of others and wish upon a star. This is like lots of things in life, we should be thankful for what we have and where we live and where we create. With this studio redo that’s just what I’m planning on doing. 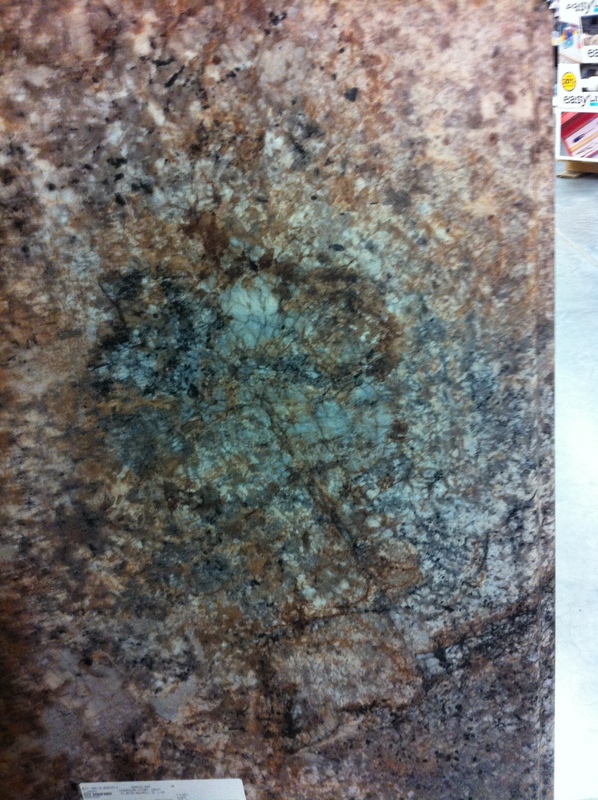 PS: This is the counter top we picked out for the sewing surface. It should go with which ever of the cabinets we decide to use.